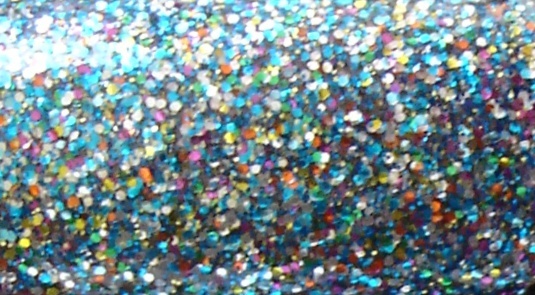 These Burlesque glitters are ...wow. I don't even have the right words. I only bought one but I'm tempted to get a couple more. 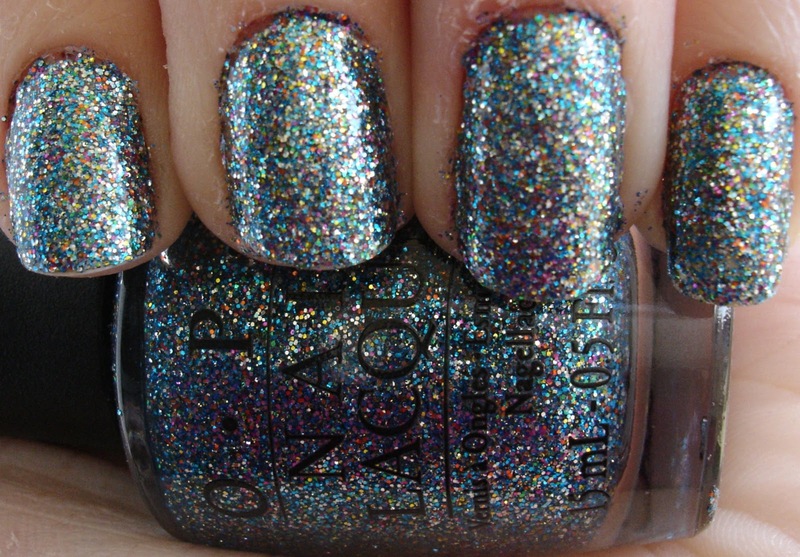 This jam=packed with glitter goodness! Once a manager at Sally Beauty Supply overheard me talking to another customer and offered me a job. I didn't end up taking it. I love these Burlesque glitters. Even their shimmers are starting to get to me! I also love Good to Go...Essie's regular top coat also dries really fast for me. Good god, that is glitter-packed. *Whistles* Nice. Oh yeah, you won THE DUEL! (So check your email!) And congrats! I grabbed Sparkleiscious and Glow It last time I was at the nail store but passed this one over. 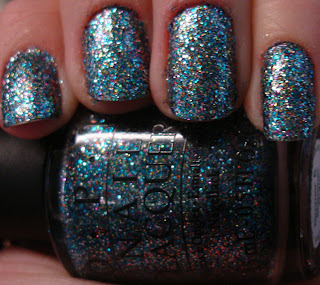 I'm going back to pick up the gel polishes that go with Burlesque, so I'll be sure to get both this polish and the gel. Swatches like this is why I love following the nail blogs! this looks beautiful on you!!! Love the Burlesque glitters; your nails are so beautiful! That was great helping out that young lady at Ultra Nails. Sorry about the broken nail however, they will grow back and besides that your nails are too beautiful to worry about it. Gorgeous nails at any length. Namaste.